1. Keep the battery charged. Running the battery down till its completely drained isn’t good for almost any battery. Even NiCd and NiMh batteries that have the (alleged) “memory effect” only need to be completely discharged once in 20-30 days to counter this problem. 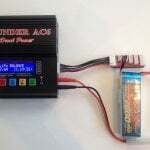 (more about “memory effect” in this post).If your woodworking tool has a Li-ion battery you do not ever need to fully discharge it as these batteries do not suffer from memory effect.Partial discharges are good for Li-ion batteries. Charge them whenever you get the chance and preferably before they fall below 20% charge. DO NOT recharge batteries if you have used them for just a little while. At least don’t do this often. Li-ion batteries go through the maximum fatigue during the last 5-10% of their maximum charge. More about this later. 2. Discharge The Battery Regularly. In other words, use the tool. Just as important as keeping the battery charged is keeping those electrons moving inside the batteries. Batteries do not like to be left idle for long periods of time. If you are not going to use the tool much, buy a corded model instead or store the batteries the right way. 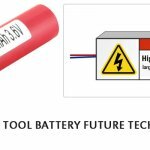 We will get to “right battery storage techniques” later in this post. Most batteries need to be charged fully to keep them healthy. Li-ion may be an exception to this. They prefer partial charges and dis-charges. No harm done in fully charging it as well if you want the longest run-time on a single charge. Keep it cool and dry. Do not drop it or give it hard bumps. Li-ion batteries are particularly susceptible to high temperature and hard shocks. Do not leave your batteries in a hot place, inside or outside the tool. Do not get it wet. 5. Do not deep discharge your battery. If the tool or your RC drone starts showing signs of weakening in power, charge it up or use a 2nd backup battery. 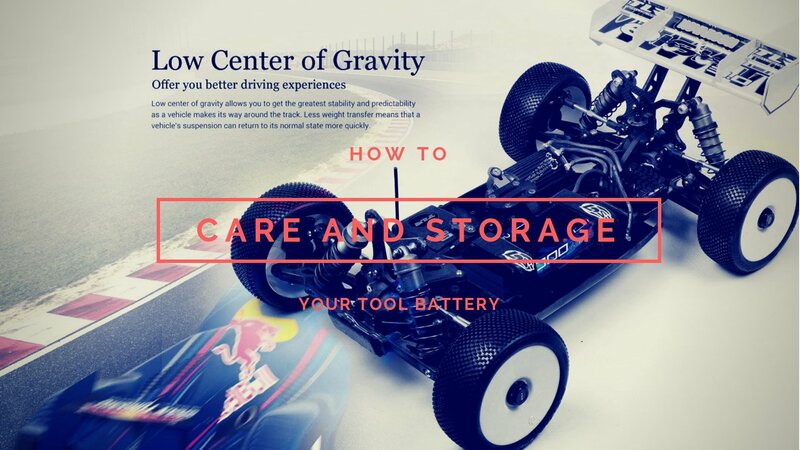 Do not run down the battery till its drained. Hard use of your woodworking tool may be unavoidable at times. But avoid deep discharges whenever you can. 6. Adjust tool power settings. Your cordless woodworking tool may have settings for variable speed and power. Using a lower setting when its sufficient for the job will run the tool for longer for every charge. 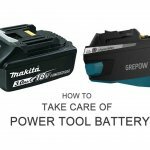 Most modern woodworking tools have chargers that will not overcharge a battery. Some are designed specially so that you can leave your NiCd and NiMh batteries on them to keep them charged. Unless the user manual tells you differently, do not leave your batteries on the charger once they are charged. Overcharging can damage the battery and reduce its life. 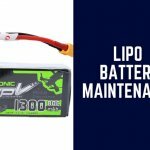 Next post Next post: Ovonic Lipo Battery Reveiws Collection: It Be Worth Buying?